there are so many new products on the market that make parenting so much easier. i remember when i had my first baby 11 years ago my sisters and mom would make that same comment. now, 11 years later i am even more amazed at the ingenuity of products that have been developed. 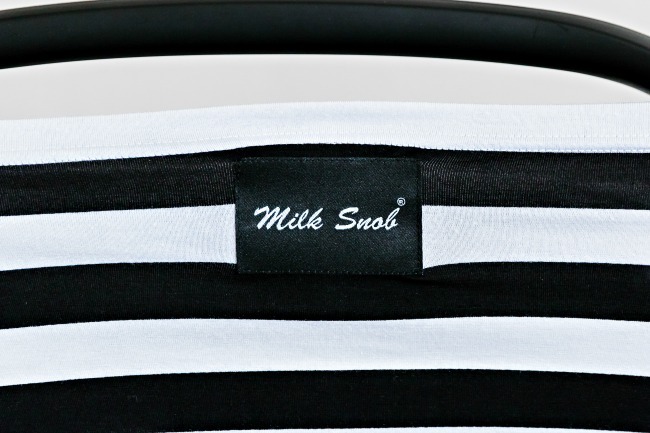 one of my favorite new products is the Milk Snob cover. it is the one product that does it all: Car Seat Cover, Nursing Cover & Shopping Cart Cover. designed with yours and baby's needs in mind it is made of a stretch jersey fabric that comes in so many different prints and styles there is a fabric that works for everyone. the stretch fit fits snugly over your carseat to protect baby from the elements while still providing easy access to the carseat handle for carrying. the snug fit works great for all weather conditions while still allowing breathability and roominess for baby. slide this over your head to create the perfect 360 degree nursing cover. no worries about anything accidentally being exposed and it is roomy enough for baby to stay comfy while nursing. the stretchy fit makes it perfect for stretching over shopping carts to protect baby from germs. 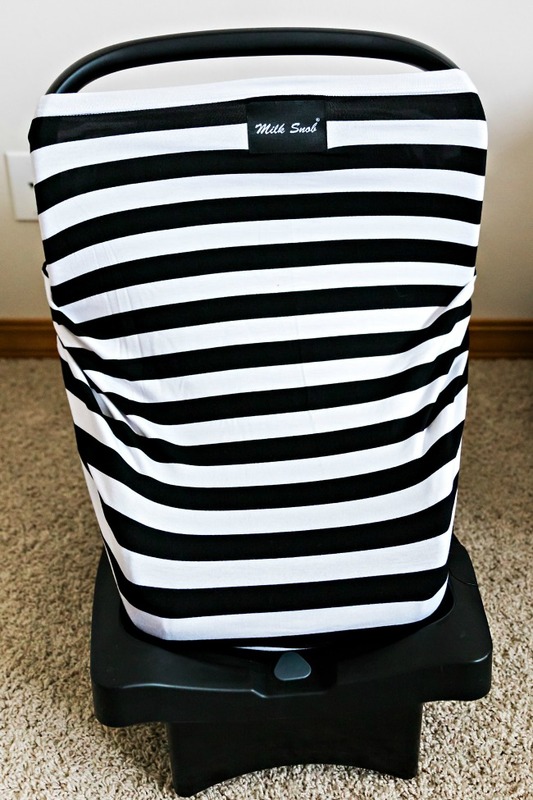 all of these things make it so incredibly smart and great for new moms along with the fact that it washes easily. definitely a must have! 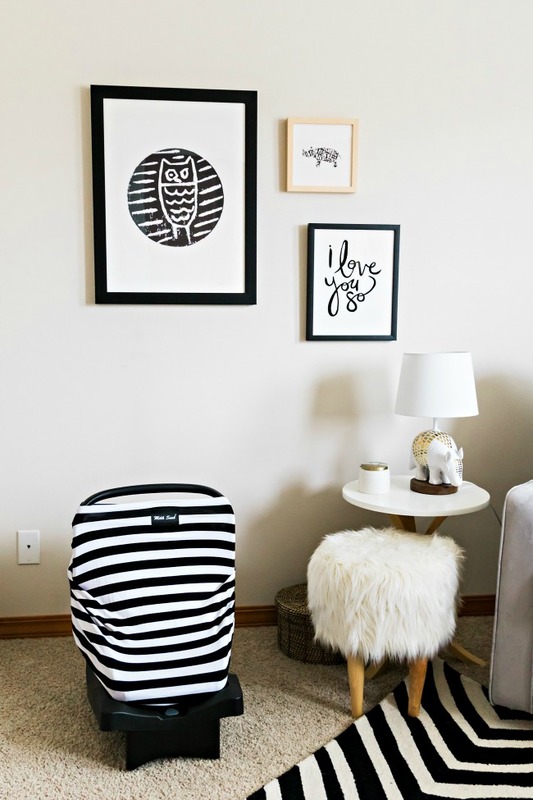 be sure to visit www.milksnob.com to check out the selection of fabrics available along with their new 'modern swaddle' blankets. you are sure to find something you love.